The Central Bank of Iraq warned Monday of dealing with electronic trading companies by selling and buying currencies and gold. The bank said in a statement received "the economy News" a copy of it, "Recently spread in the capital Baghdad and the rest of the provinces, brokerage companies dealing with the electronic trading of the sale and purchase of currencies and gold, polarizing a large segment of the public investors, so the Central Bank of Iraq warns investors to deal with These companies, being working outside his neck. " "There is no legal framework to regulate the work of these companies," he said. 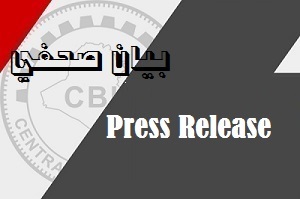 "A multilateral committee of the Central Bank of Iraq has recently been formed to establish the legal framework for the work of these companies." Recently spread in the capital Baghdad and the rest of the provinces, brokerage companies dealing with the electronic trading and selling and buying currencies and gold, polarizing a large segment of the public investors, so the Central Bank of Iraq warns investors from dealing with these companies, being working outside his control. 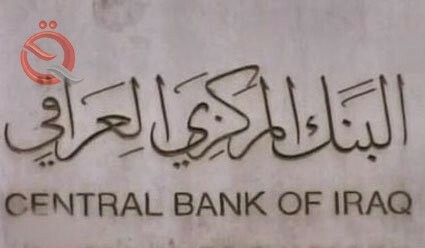 This bank confirms that no license has been issued for any of these companies, as there is no date of this statement any legal framework regulating the work of these companies, knowing that a multi-committee was recently formed in the Central Bank of Iraq to establish the legal framework for the work of these companies.